Home About Our Philosophy FAQ Board of Directors Partners Testimonials Programs Clown Academy ClownMD ElderHearts ClownCorps International Special Projects NewsGalleryContactGet Involved! Don't want to be a medical clown? Just fill out the form below to get started! Or, to make a tax-deductible donation, click here. Lev Leytzan is a non-profit, 501(c)(3) organization. 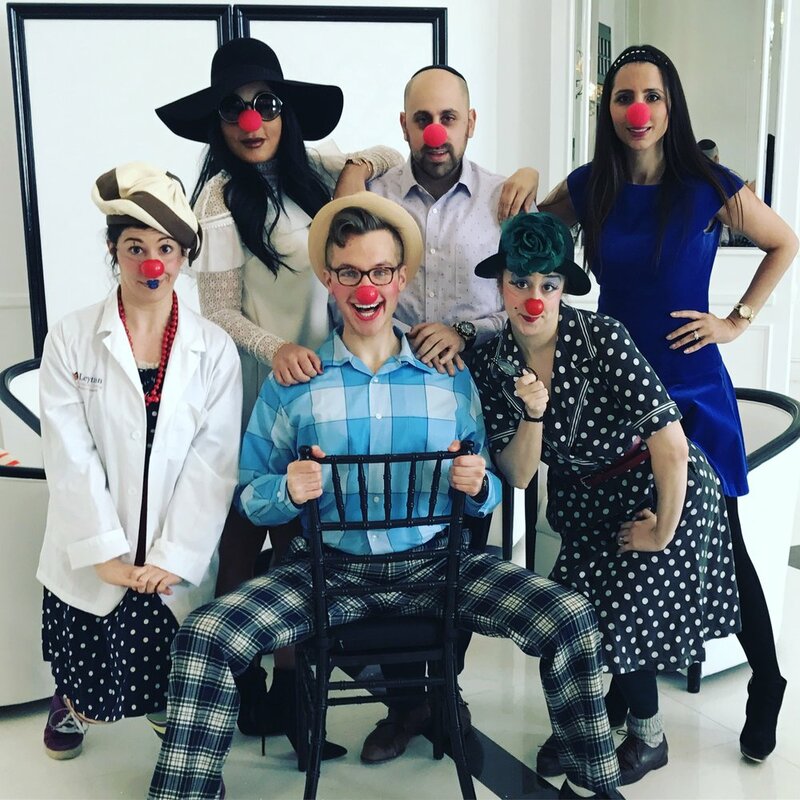 Lev Leytzan: The Compassionate Clown Alley, Inc.